Birdhouses are adorable. 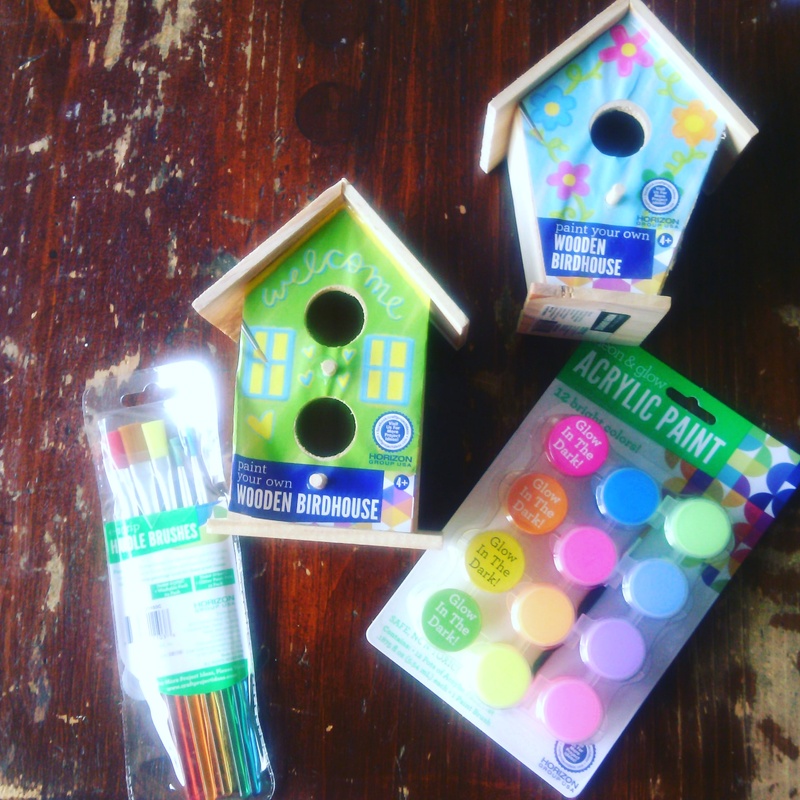 I’ve been wanting to either paint or build my own birdhouse. I didn’t really plan what I wanted it to look like. It was spontaneous, which was awesome. 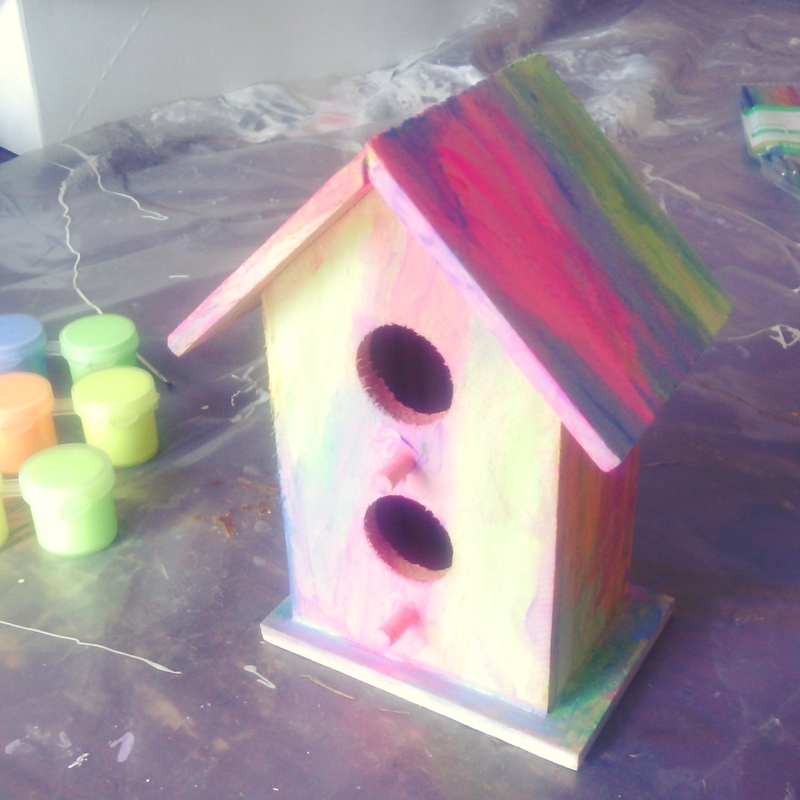 The result looks like my birdhouse made it through the Color Run.